Sportsmen and different personalities of the United States reacted to the great triumph of Woods in the Augusta Masters. Last Sunday, April 14, Tiger Woods wrote one more page in golden letters in his sports career. El 'Tigre' conquered the Masters of Augusta, the 15th largest of his career, a feat that, of course, did not go unnoticed in the world of sports and, more specifically, in the United States. 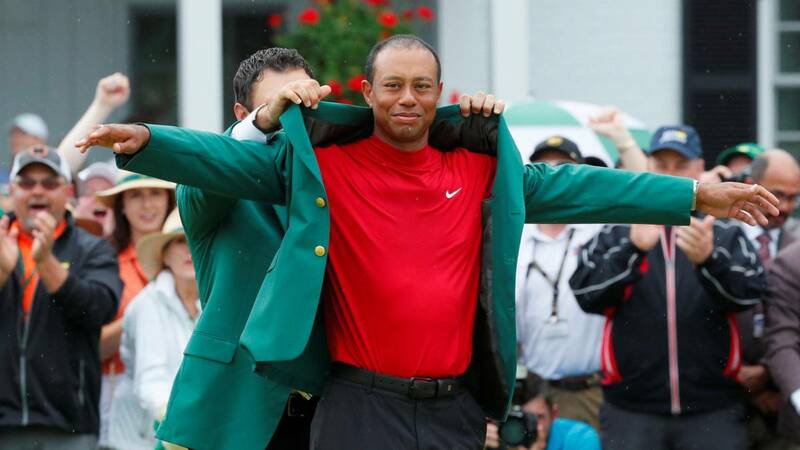 NBA players, golfers, politicians and different personalities from the world of sports wanted to congratulate Woods for his magnificent success. Next, we review the most outstanding praises. Donald Trump (president of the USA): "Congratulations, a true champion" Kobe Bryant (ex-NBA player) LeBron James: "I greet you, Tiger"
Serena Williams: "I'm crying literally "
Barack Obama (former president of the USA):" Congratulations Tiger "
Gareth Bale:" Incredible, the best "
Stephen Curry:" The greatest return in the history of sports "
Sergio García:" Amazing feat "
Rory McIlroy: "What a great day for golf"
Tom Brady: "What a performance"
Phil Mickelson: "I'm impressed by your performance"